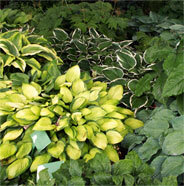 Hostas are the premiere shade plant. 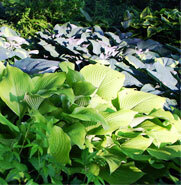 These plants can be used as a dramatic accent, ground cover, edgers, or even a potted plant. 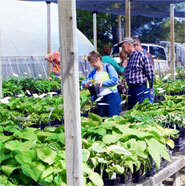 We currently have 126 varieties.